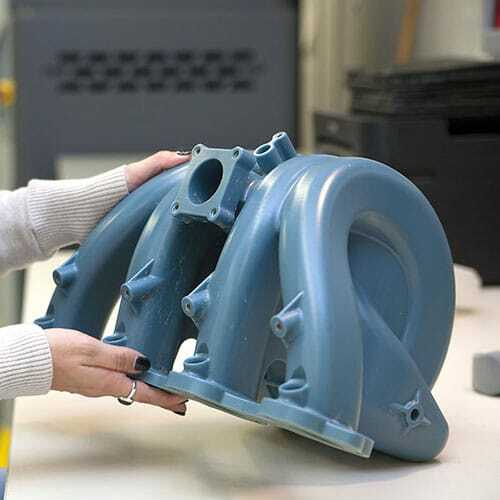 We are dedicated to finding solutions for our customers with a wide array of 3D manufacturing technologies. 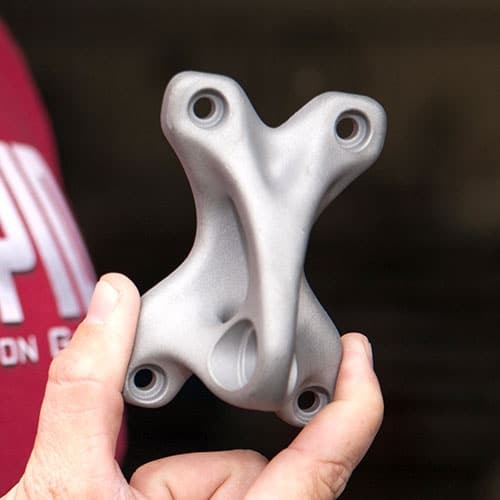 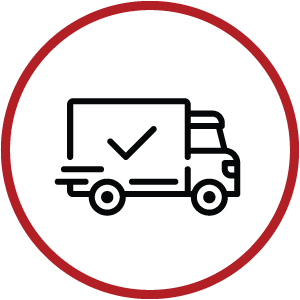 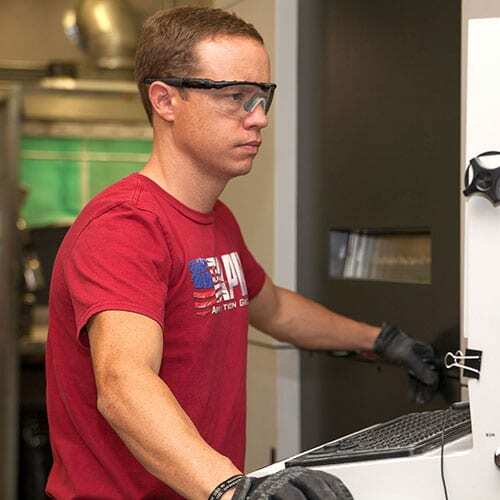 We support mission-critical parts through rapid prototyping, low & high volume Additive Manufacturing, Tool-less Investment Castings, Reverse Engineering and other Rapid Tooling Processes. 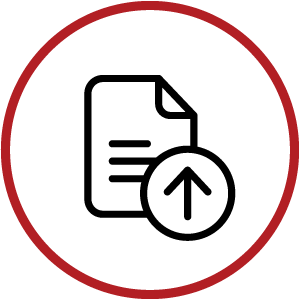 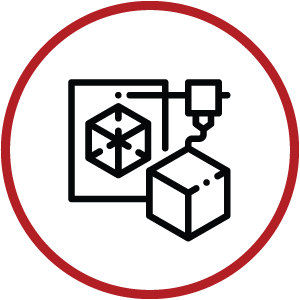 Stereolithography (SL, SLA) has a faster print time than FDM and SLS, and it is often the most accurate printing method available due to the precision achievable with a laser. 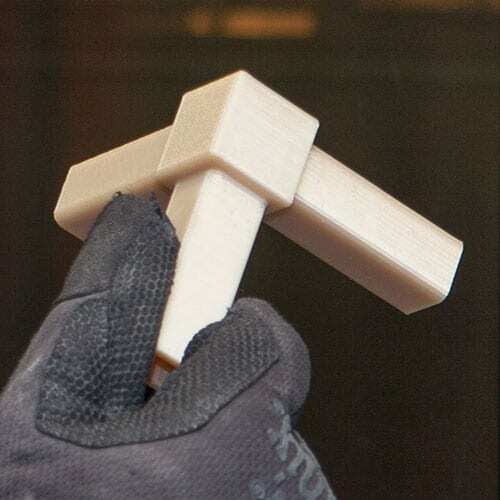 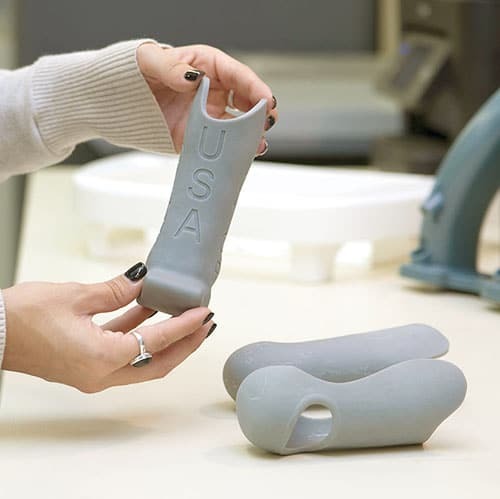 A great solution for Rapid Prototyping, Concept Models, and Investment Casting Patterns.